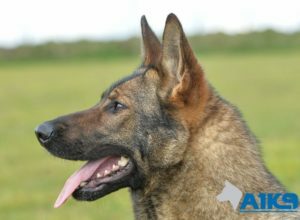 A1K9’s speciality is training as well as supplying family and personal protection dogs to clients in the UK and worldwide. 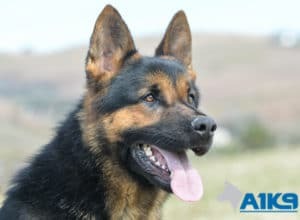 Twenty years ago, we pioneered the very concept in the UK and we remain the most respected company globally in this field, thanks to the quality of the dogs and training that we provide our customers with. 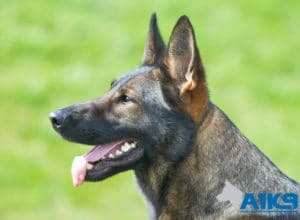 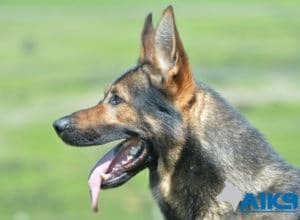 Our personal and family protection dogs are trained to the highest possible standards. 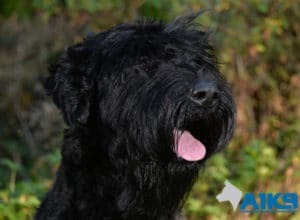 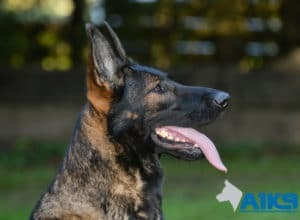 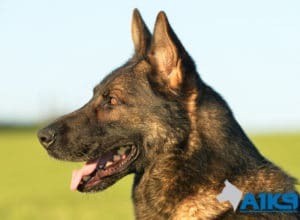 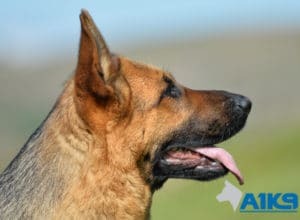 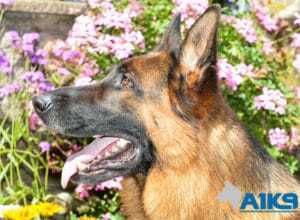 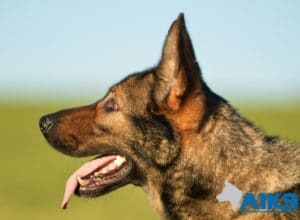 A1K9 only buys dogs from proven blood lines from selected breeders across Europe, each dog then being carefully assessed and checked for both health and temperament before being imported into the UK. 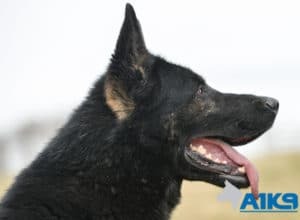 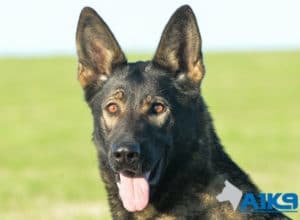 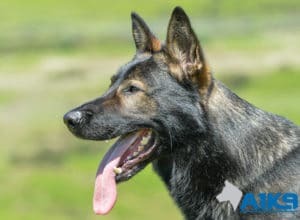 Even before they arrive at A1K9, the dogs will have already been in conditioning training for several months, before our own specialist trainers then put the dogs through the most comprehensive dog training programme in the world. 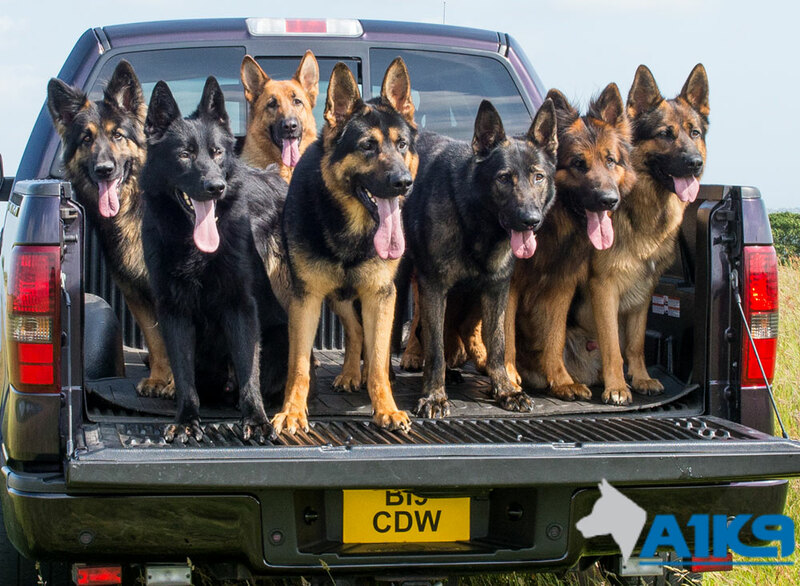 All the personal and family protection dogs we offer will have received a minimum of 12 months training and conditioning prior to sale.